Vivo Y29L Specifications :- Vivo after making a milestone with the launch of the slimmest phone of the world, doesn’t seem to take rest and has launched a new elegant phone namesÂ Vivo Y29L which is loaded Â great specifications. The phone comes with the slim phone and some great hardware. The phone is just 4.85 mm thick which will be huge attraction to the smartphones. The phone is intact with two most lethal weapon one the is the gigantic screen and other a slim design. 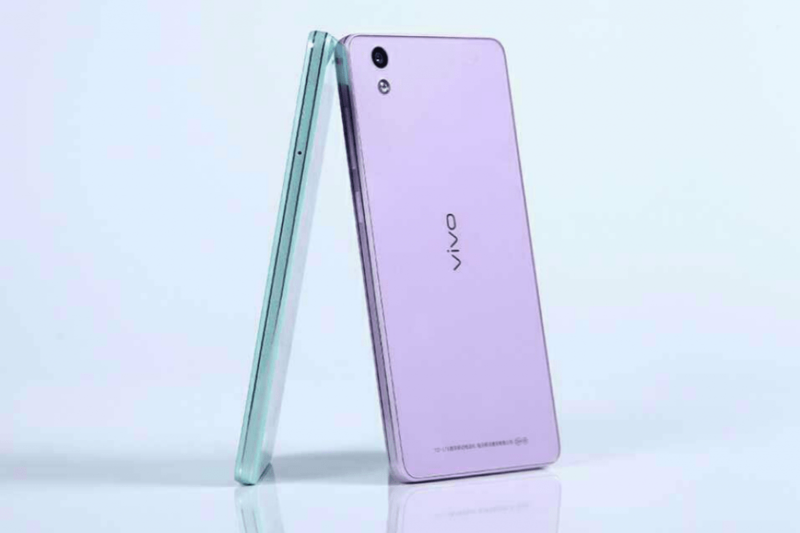 Vivo Y29L Specifications are remarkable and we have a better view to that so that it could be made easy for you to decide. For now this incredible phone is available in China but we expect the launch of the phone worldwide. We usually do not add the design but we ca skip this for this particular phone the phone measures to be 143.6 x 71.1 x 6.67 mm and weighs only 128 grams along with the thickness of 4.85 mm thick. At the rear end the phone comes with rear camera along with LED flash and the as the phone is fully HD which gives no physical button on the top, power button and the volume rocker is placed at the right side of the phone. According to the buzz the phone is set to launch with Android Kitkat 4.4 OS but there might be sure updragation of the OS to Lollipop there is no news about there but we expect it will arrive soon. This particular element where Chinese Smartphones Manufacturer have created a lot of competition to the other companies. The phone is powered with 64 bit Qualcomm’s Snapdragon 410 S0C which is clocked at 1.2 GHz along with Aderno 306 GPU which will help for the better delivery of graphics and share to load for heavy apps. The phone comes with 1 GB of RAM, overall under the hood the device looks quite good. 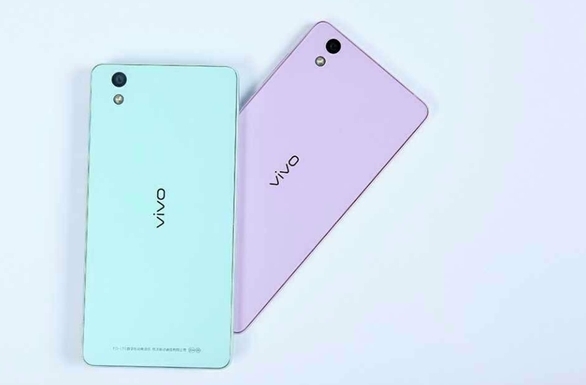 Everyone is not perfect so is the device, the device comes with 5 MP of camera and rear camera of 1.3 MP which is kind a less, surely the camera could have made better but according to the company the newÂ Vivo Y29L is mid-range phone taking that into consideration the device looks good. A mid range phone with a 16 GB of internal memory I doubt it that if this phone is a mid range phone beacuse the specification of the phone doesn’t like a mid-range phone. 16 GB doesn’t seems enough? The device is also packed with external storage on Micro-SD upto 128 GB. Power house of the phone one the important aspect to look on the and for the 5 inch of screen 2,000 mAH battery is been introduced which is good and we surely be helpful to provide a long battery life. A mid range phone but only in terms of camera the phone has a great design and overall specifications of the phone is good.Â Vivo Y29L Specifications could not had been made better. Till the price of the phone is now we cannot make a comment on the phone. Seems like the phone might cost between 10k to 15k in INR. That would all for theÂ Vivo Y29L Specifications, stay tuned and stay updated.